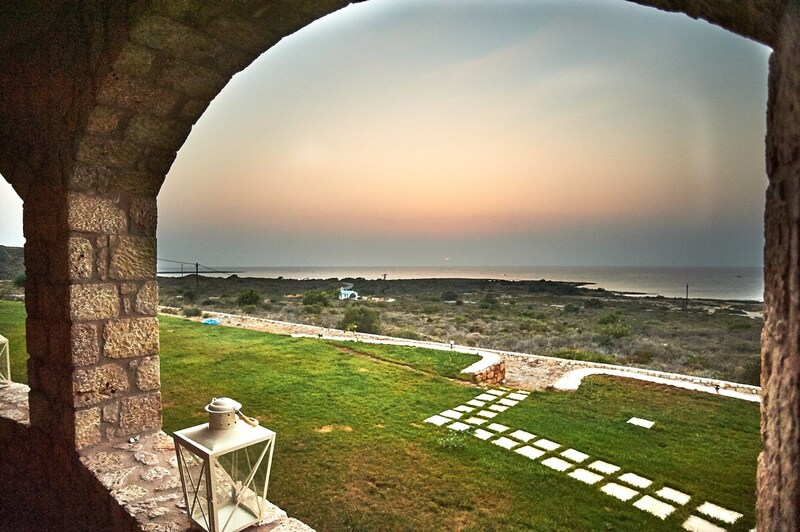 By respecting the natural charm of Elafonisos, we have created a new space. Paying particular attention to the architecture, our goal is to give our visitor's quality. 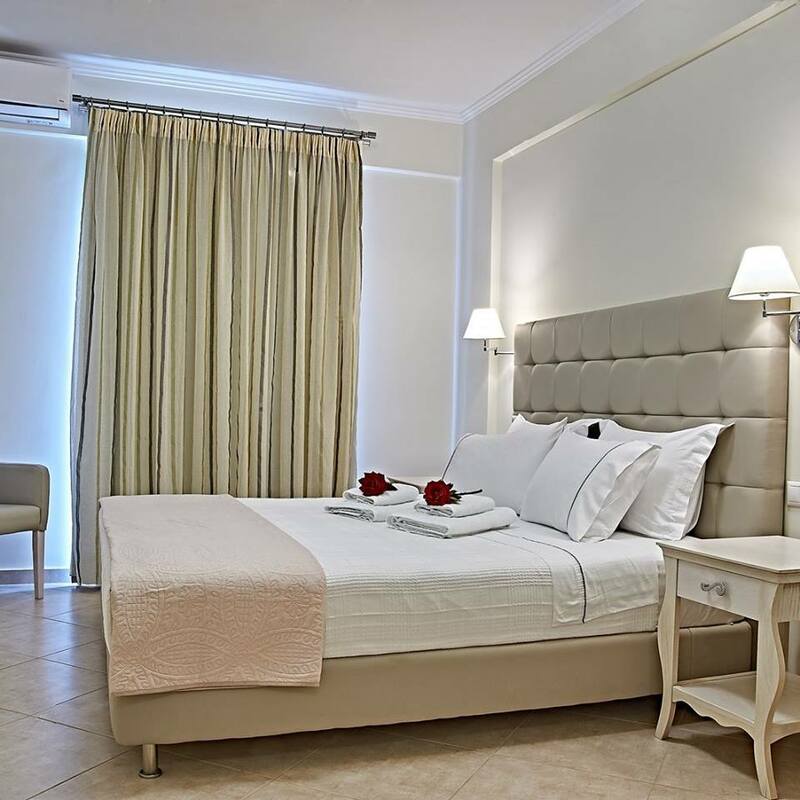 The Element Hotel started operating of 2015, it offers a relaxed and comfortable stay. The quiet environment, romantic atmosphere and stunning views of the sea come together for an ideal option, especially for couples. Discover the natural beauty and the peace and tranquility of this magical location on Elafonisos. Relax by looking out at the jewel blue sea. The careful architecture of the building and the natural surroundings combined with the excellent service we provide, will leave you with the happiest memories of your own special day.